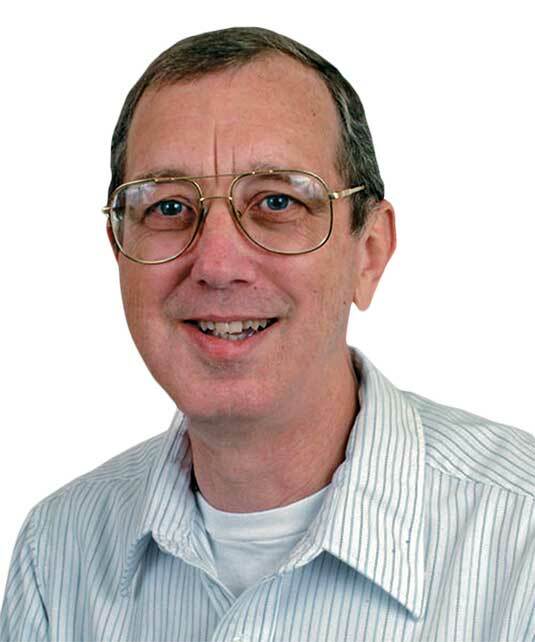 At the University of Florida, mosquito control is an important issue for Dr. Phil Koehler, an Endowed Professor of Entomology and a PMP Hall of Famer (Class of 2015). He and his team recently released a study examining the benefits of tank mixing Syngenta’s Demand CS insecticide, containing lambda-cyhalothrin, with its larvicide product Archer, containing the insect growth regulator (IGR) pyriproxyfen. Dr. Koehler says this approach embodies the concept of integrated pest management (IPM), addressing all the life stages of a mosquito. Pest management professionals (PMPs) who perform mosquito work often run into two big water concerns, Dr. Koehler says: keeping drinking water safe and minimizing pesticide runoff into aquatic habitats. There’s also the concern of resistance to certain pesticides, although Dr. Koehler points out there has been no documented resistance to IGRs. In the study, he says, the risk to water is kept to a minimum because of the low amount of active ingredient required in the adulticide and larvicide/IGR combination. An IGR affects the last larval stage of the mosquito, and thus the emergence of pupae. Spraying the mist on all the containers and at-risk areas in a yard will control the adults and the larval stages, and even knock down the eggs. 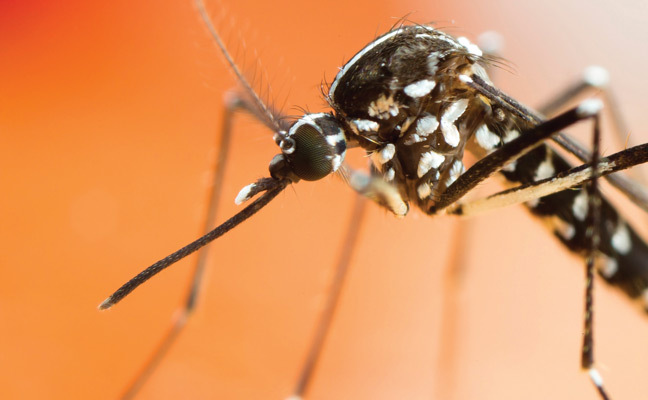 In the study, mist spray treatment occurred every eight weeks, with virtually 100 percent control of the Asian tiger mosquito (Aedes albopictus). However, a PMP the team worked with reported great results even after 12 weeks. This approach is going to take some customer education, Dr. Koehler says, as they may expect to see a tech in their yard every week. The study took place last summer in a Gainesville, Fla., residential neighborhood, with a population sample of 20 homes with approximately a quarter-acre property apiece.